COMMUNITY ACTION RESOURCE ENTERPRISES, INC.
development projects; and senior assisted living facilities. Court Appointed Special Advocates recruit, train and support citizen-volunteers to advocate for the best interests of abused and neglected children in the courtroom and the community. Volunteer advocates—empowered directly by the courts—offer judges the critical information they need to ensure that each child’s rights and needs are being attended to while in foster care. Volunteers stay with children until they are placed in loving permanent homes. 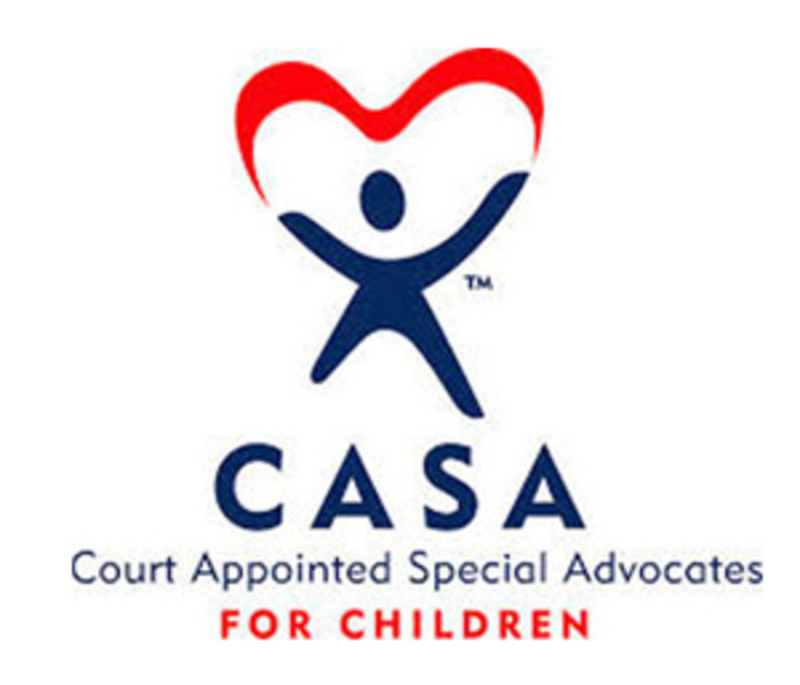 For many abused children, a CASA volunteer is the only constant adult presence in their lives. 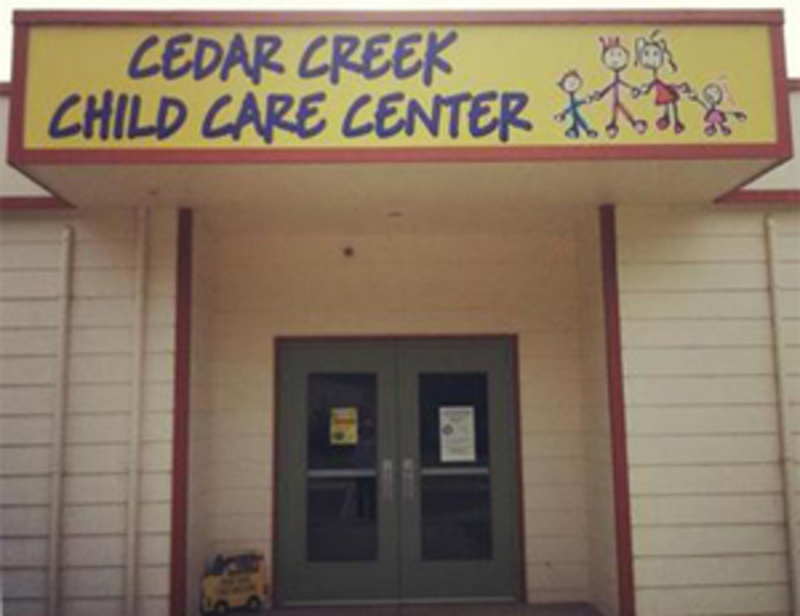 South Tillamook County's only non-profit full day, full year child care center. Offers parents high quality affordable child care and preschool programs. Accepts infants, toddlers, preschoolers and also operates a great after school program for older children. $24 gives an elderly person a month of in-home services such as friendly visiting through compassionate, trained Faith in Action volunteers. A free family-focused child development program that addresses literacy, social services, nutrition and health for children from poverty-level families. Three locations serve North, South and Central Tillamook County. Eligibility guidelines apply. This program provides educational and child development information to parents of newborn children through home visits. They offer ongoing counseling, family support and resources to help keep kids safe and families healthy. The program focuses on Tillamook County residents aged 16 and older who are working to improve their literacy skills in reading, writing, math or communications. The program supports students working toward improving their English language skills or preparing to take their GED examinations. A program supported by Tillamook Bay Community College. Provides a sheltered workshop and group homes for developmentally disabled adults. Marie Mills Center also offers employment and work experience and help with daily living skills for handicapped citizens of Tillamook County. 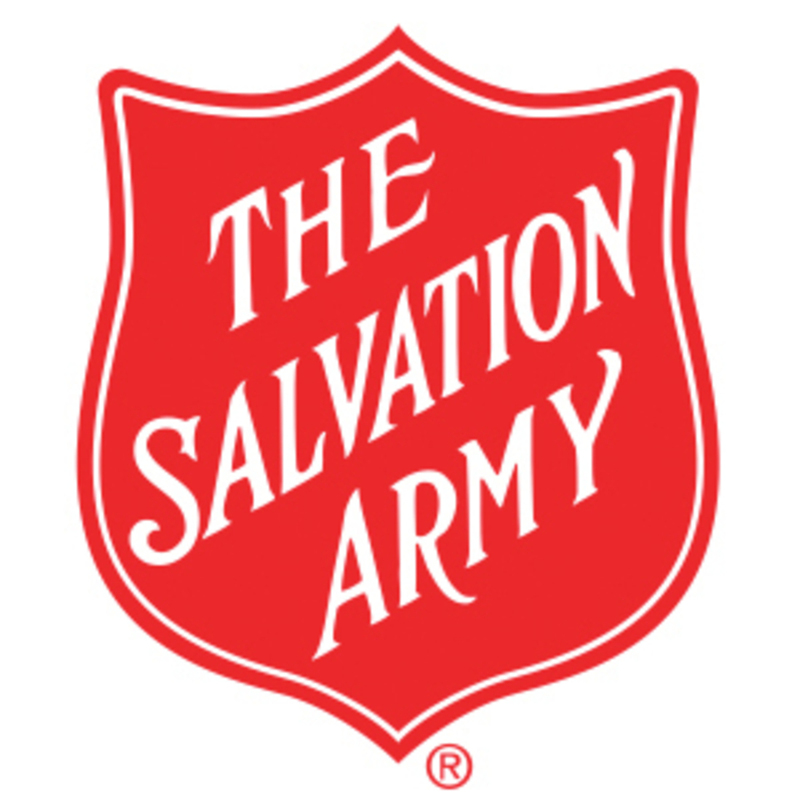 This is a non-sectarian, non-discriminatory charity providing nutritious meals, both on-site and to the home-bound, opportunities for social interaction and occasional entertainment for the seniors of North Tillamook County. Provides support for displaced families, counseling, emergency shelter and a variety of other services throughout the county. Offers daily meals for hungry people and provides back-to-school supplies to kids from poor families. 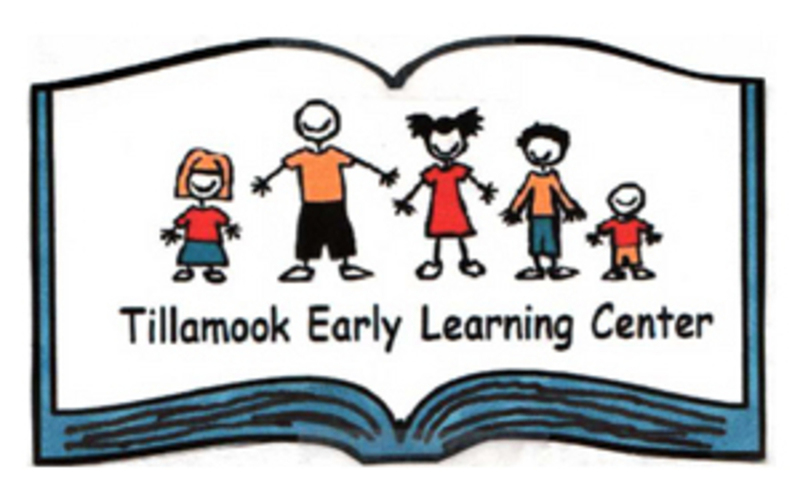 TILLAMOOK EARLY LEARNING CENTER, INC. Provides a safe, fun and nurturing environment full of early learning opportunities that provide social and developmentally appropriate experiences for the children in our care. Educational programs are provided for children that are 6 weeks of age up to 12 years. TELC is a member of the Great Beginnings group in Tillamook County and partners with TSD9, NWRESD, Head Start, Healthy Start, Marie Mills, DHS and other programs that support families and early childhood. Serves residents of Central and South Tillamook County by providing food and supplies for hundreds of local families each year. More than 60% of the clients are children. The Tillamook County Women's Resource Center's mission is to end domestic and sexual violence in Tillamook County', Oregon. TCWRC works toward this goal by providing a wide range of emergency and ongoing support services for victims of domestic violence, sexual assault, dating violence and stalking. Currently TCWRC operates an advocacy center, an emergency shelter, a 24 hour crisis line and a job training program. In order to reduce the level of violence in our community and to prevent future violence TCWRC also offers comprehensive community outreach, education and prevention programs designed to foster Healthy Relationships and community engagement in becoming a part of the solution to the violence. Provides families and individuals with opportunities in sports leagues, swim programs, childcare, vacation camps and exercise programs. The YMCA offers scholarships to those in need and helps build strong health children and families.